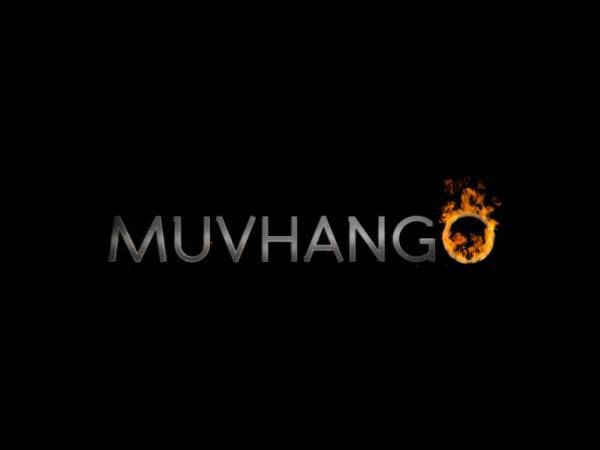 The Muvhango team has decided that it will not take part in this year’s South African Film And Television Awards. “The creative team then took the decision that entering awards ceremonies was not bringing any value to the production,” the blog quoted Duma. This is not the first time Safta have had a similar incident whereby an eligible participant decides not to. In 2012 e.tv withdrew all programming and presenters participation from Safta awards. Apparently the ‘shock’ came after Keshni Rajoo, etv’s Manager for Local Programming issued the Saftas organising committee with a withdrawal letter from 2012’s Saftas, expressing her dissatisfaction over the manner in which the Saftas business is conducted. This years' award ceremony will be taking place this Saturday 5 April, from 5pm at Gallagher Estate Midrand.